Over the past 10 years we have used many different approaches—writing, music, art, video, creating a hand-made book, playing our music at coffee shops and now this blog—to tell a tale. Whatever method presented itself, we played with it to see how it could help us better express ourselves—better understand ourselves. 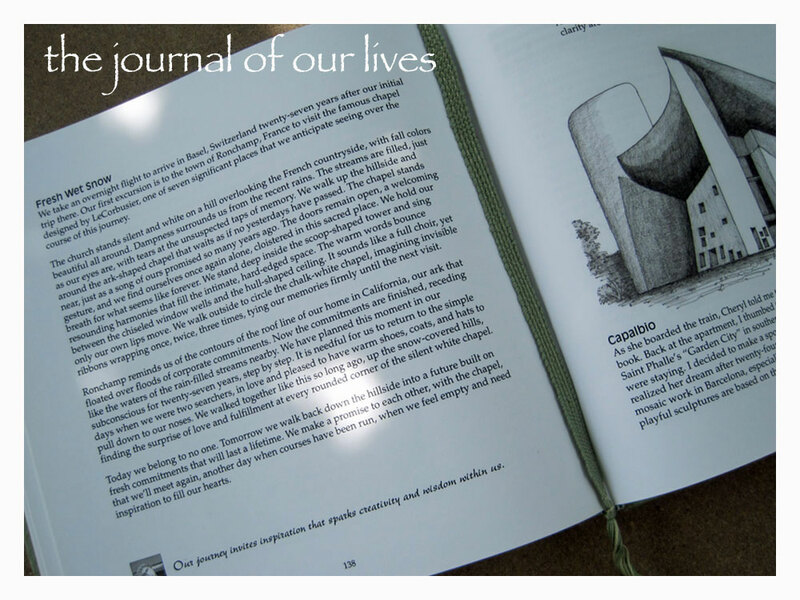 We hope our offerings are useful to, and enjoyable by others, but first and foremost, we are simply notating the real experiences of two partnered lives for our own growth & awareness and then offering it to the world . . . that’s all. 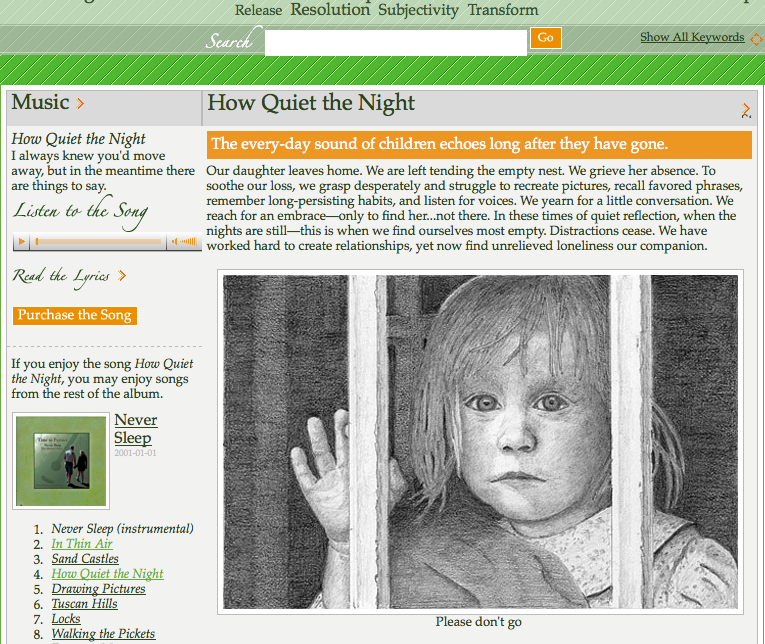 Our Uncommon Promise website is now complete, (the original site which is superseded by this new site), developed in a very specific format of story, music and art. For us it is a body of work that marks a particular period in our lives and we feel that it’s the end of that era. So we move forward with new and exciting challenges, telling stories in different ways. The topics that we speak about will surely continue to shift as we change and grow, but the overarching commitment as storytellers remains constant. Today our energies are focused on the curious realities of trying to live in Italy as true Italians. We are using techniques such as this blog, videos, “Italian Moments,” updates on our book writing called “Thumbnail Sketches.” In addition to those, we are introducing “Note-able Moments,” which mark the re-emergence of our music in a slightly different form. The first song of this new era arrived with the name “Morning Glory,” the story which we posted in an earlier blog entry. You will find the music attached so you can listen in. But first, we’d like to offer just a few words about what our music is really about. We are not professional musicians, nor do we claim to compete in the fast growing and diverse world of music. We are storytellers who happen to use music as a way to weave a tale. There are several curiosities about how we write music together that you might find interesting. 1. For the past 6 years, we have produced our songs in our own homegrown studio on instruments that we play. No outside influences (except for a few stand-up bass parts by nephew Josh). 2. We don’t use any special effects. Every sound you hear is exactly as it was captured in a normal room—real. What we hear is what you get. 3. 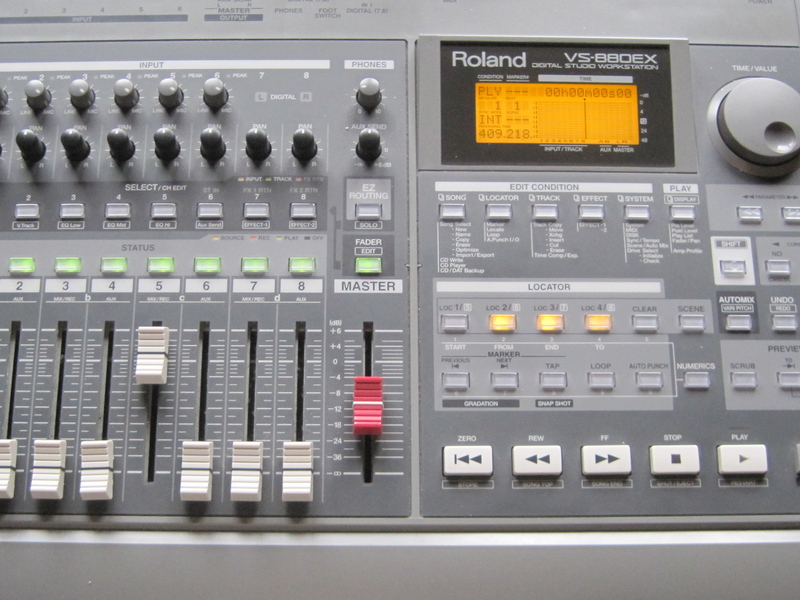 We record on 20 year old, simple equipment we bought on E-bay. 4. 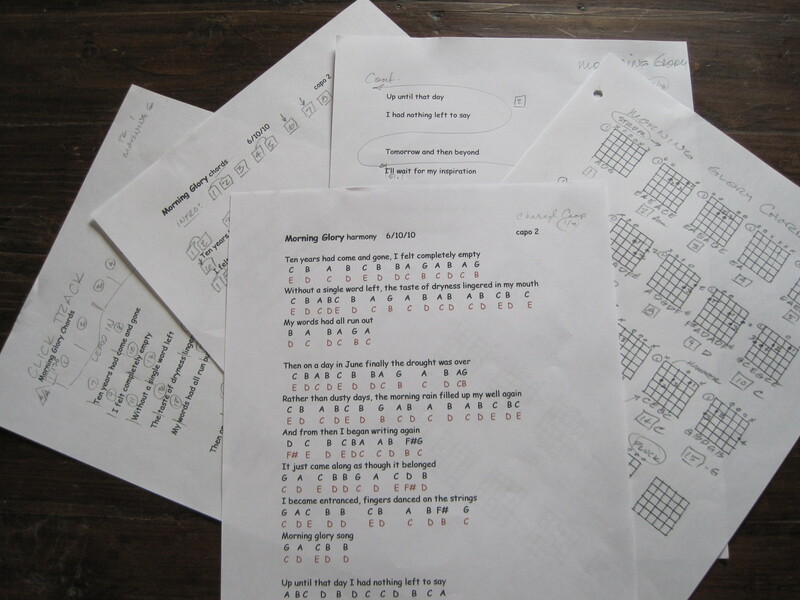 We write each song together—Cheryl writes the story/lyrics, and Emerson creates the music. Every vocal is based on equal participation, completely in harmony. Our intention has always been to present a partnership and a result that creates “one voice, one sound” from two. That is not only true of our music, but carries throughout everything we do, from creating stories, videos, drawings etc. Everything is equal and partnered! 5. Neither of us can read music worth a hoot, so we’ve developed a special notation method on the computer, and write the music with a shorthand technique that we can both easily understand. 6. Even though our music can be purchased, we have always been committed to making everything available, so people can listen in its entirety for free (and even steal it if that’s what they need to do). Making complete stories available is our top priority. So, in keeping with our mission as storytellers, we offer our song, Morning Glory—the first of our “Note-able Moments,” musically sharing real life happenings on this journey down the Italian trail. Enjoy! Prev Post: The Last Tangle . . .
We are enjoying the videos. Hope all is well. Nice to know you are out there listening in. All is well here and life is good. Send us an email update on life with the “Skoons” when you get a chance—or just stop by. It has been a long time! So when are you guys going to come see us? So many times I have started to write to you and never got around to it until now. I enjoy soooo very much hearing from you. 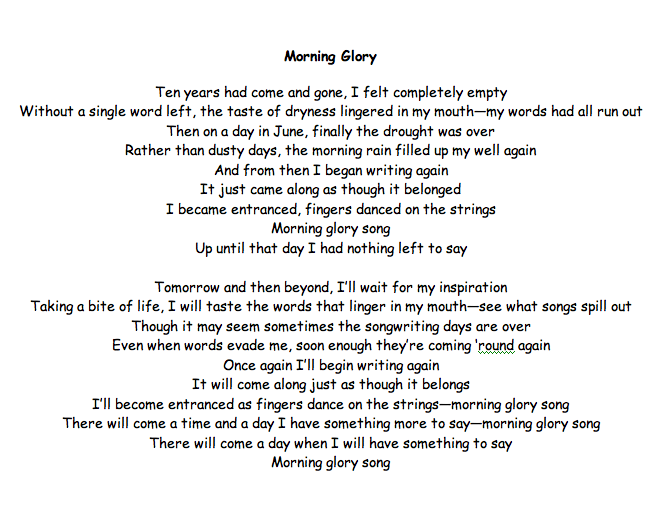 Your Morning Glory song was wonderful. I listened to it and then sat for a while letting the music and words continue thru my mind. It was GREAT! You both look the same as you did the last time I saw you and truthfully I am quite jealous. Oh well, you will get old too! That was great fun for us to find your note in our comment section! Glad to know you are taking an occasional peek inside our world here. We are really enjoying the process, and it’s fun to know that you are sharing. Thanks for the nice comment about not aging, even though it is not true. Remember, we have control of the camera and editing rights. You wouldn’t believe the clips we throw away!